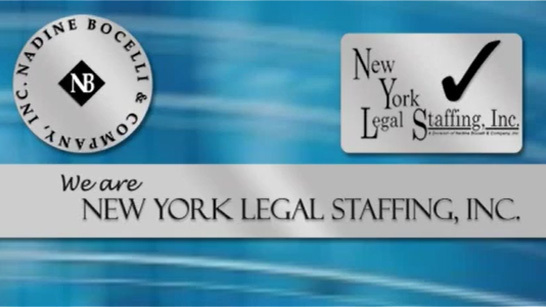 Real Estate Associate Attorney – (Queens) – Nadine Bocelli & Company, Inc. – New York Legal Staffing, Inc.
Busy Queens County, NY real estate law firm is looking to hire an associate attorney with at least 2-4 years of real estate experience. Responsibilities will include drafting, reviewing and negotiating contracts; corresponding with clients and real estate mortgage brokers; ordering, reviewing and clearing titles; preparing bank packages and CD's and dealing with post closing issues. Salary commensurate with experience.